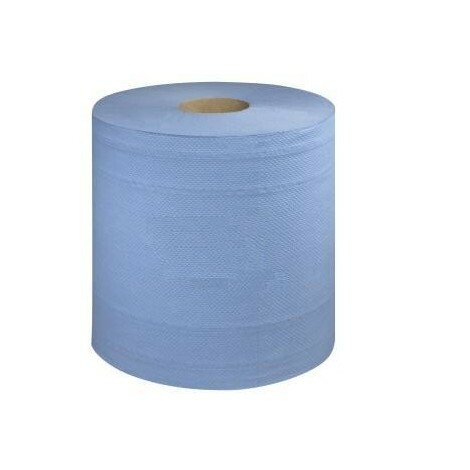 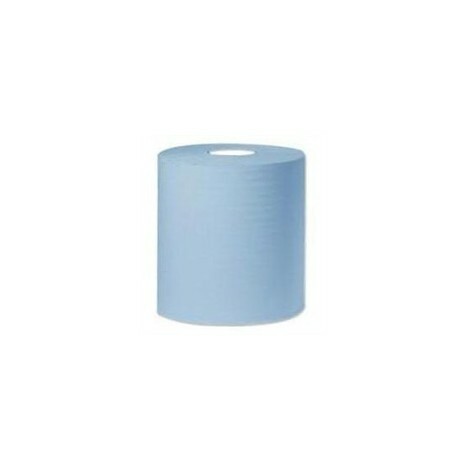 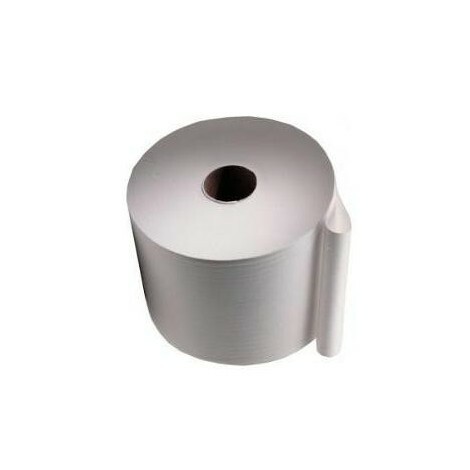 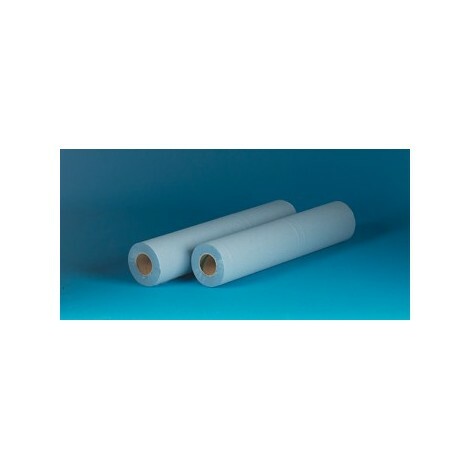 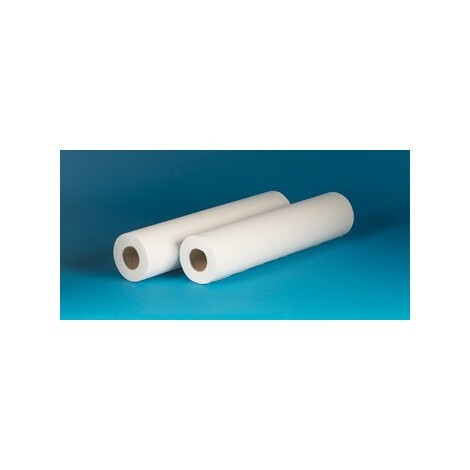 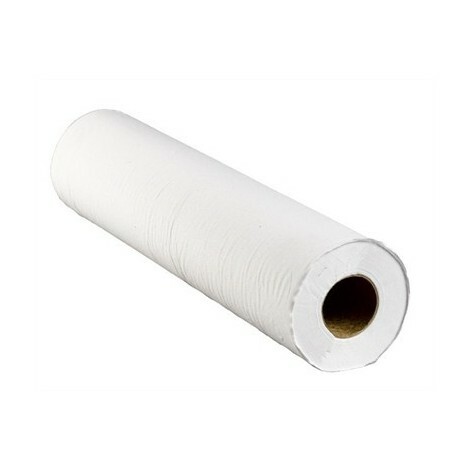 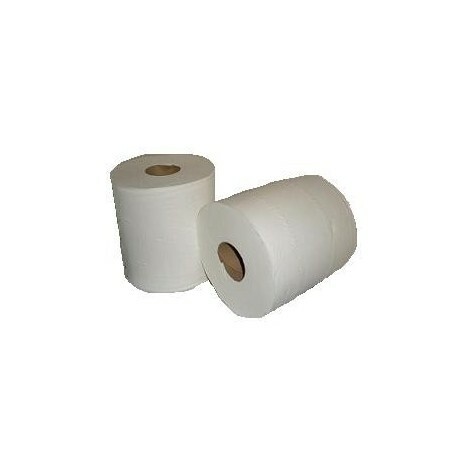 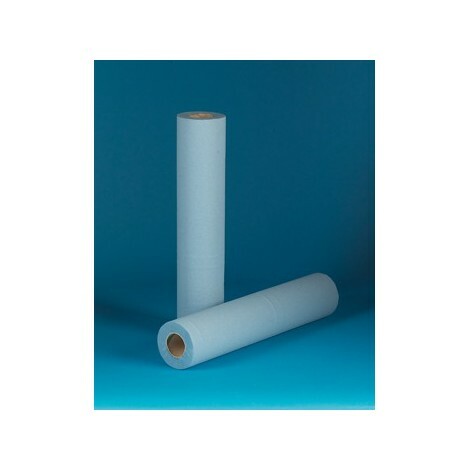 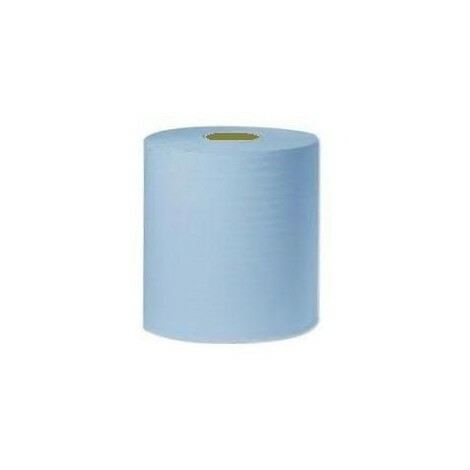 It has been said that our Standard Centrefeed Rolls, either blue or white, are cheap, but we like to think that these 2 ply 150 metre rolls are just great value and even better when you buy in bulk. 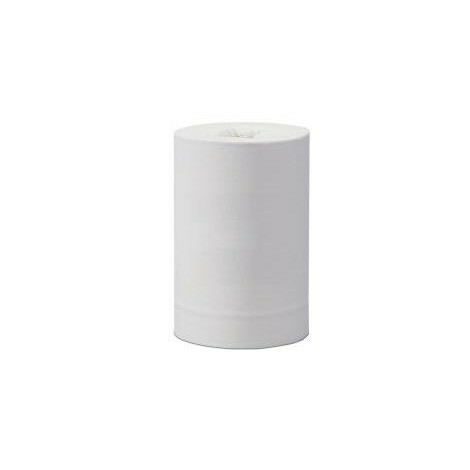 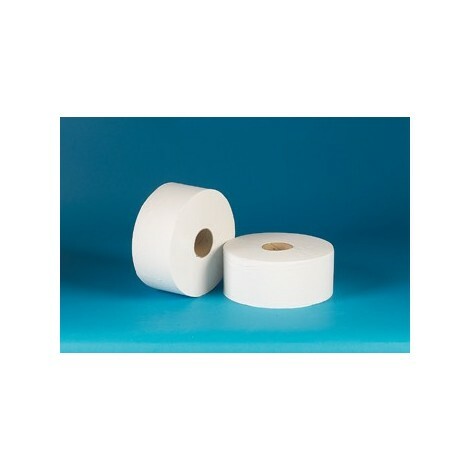 The same can be said of our Mini Centrefeed Rolls, Couch Rolls, Wiper Rolls and our great range of KATRIN paper rolls, all at great prices for you. 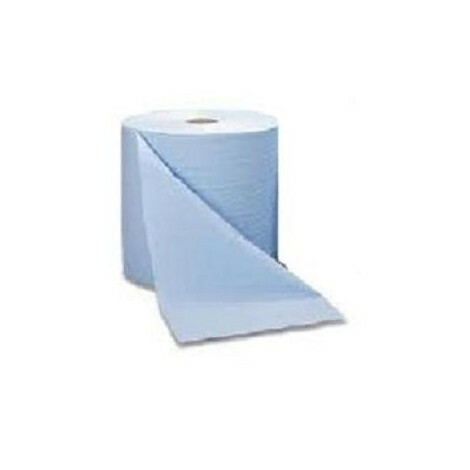 So, if you are looking to buy Centrefeed or Wiping Rolls, at the right cost for your business, then look no further.